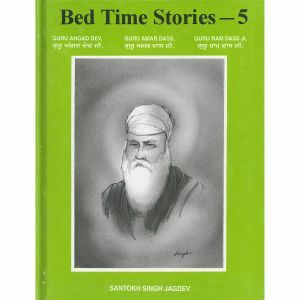 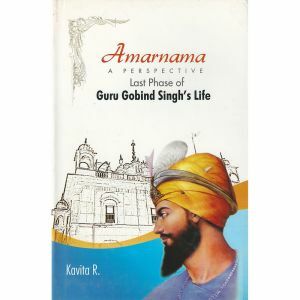 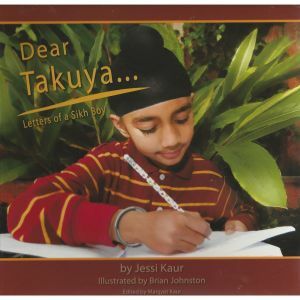 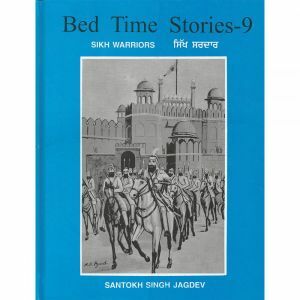 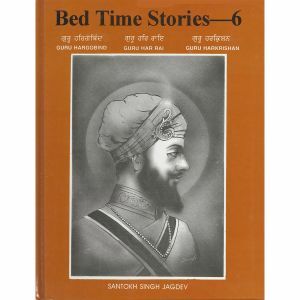 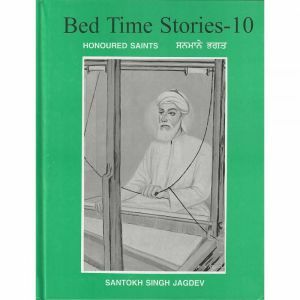 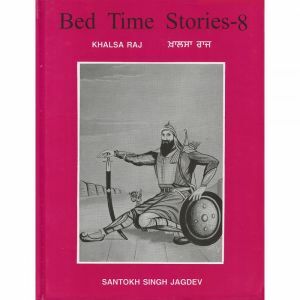 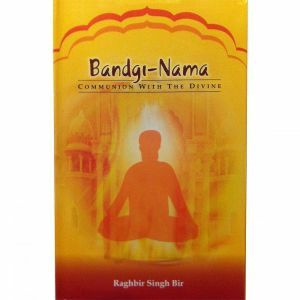 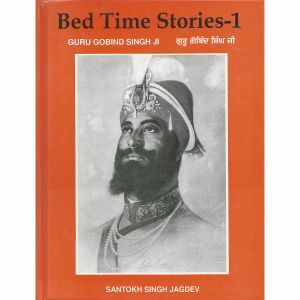 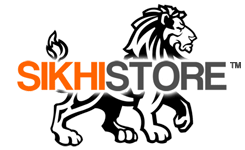 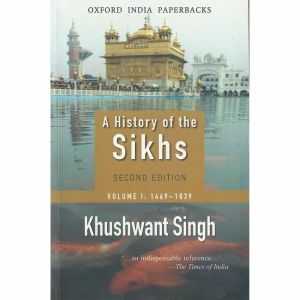 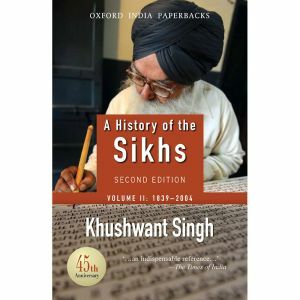 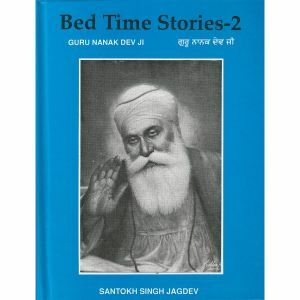 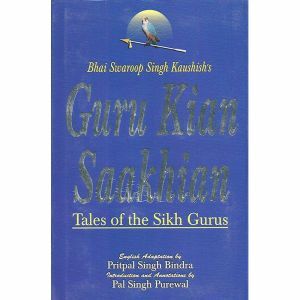 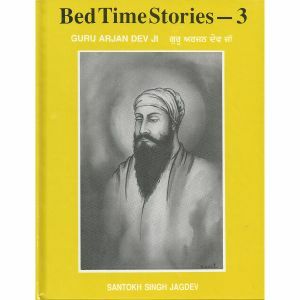 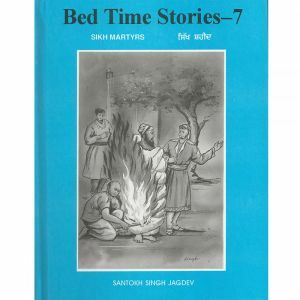 We stock a wide variety of books on Sikhs and Sikhism, all written in English. 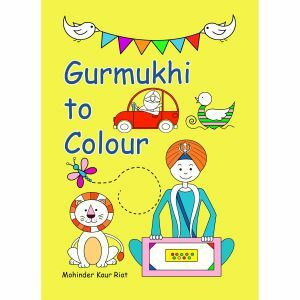 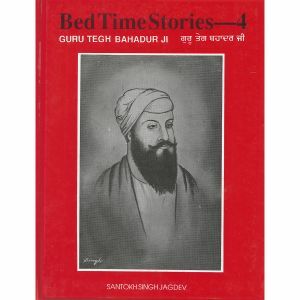 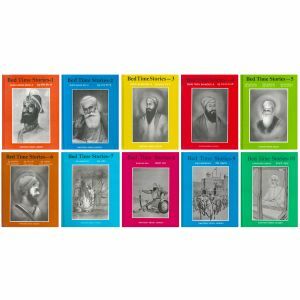 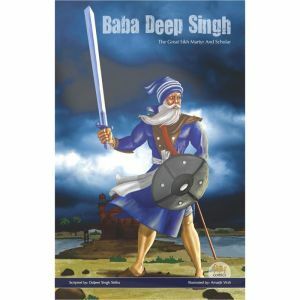 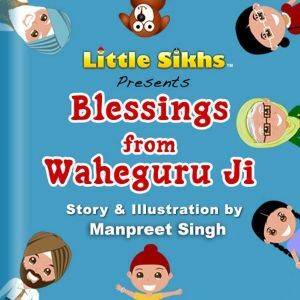 From colouring and activity books for children through the detailed books on Sikh history, there is something here for everybody. 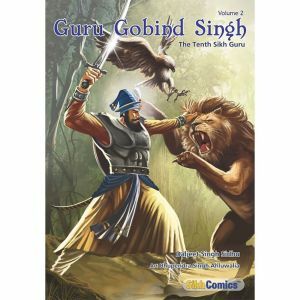 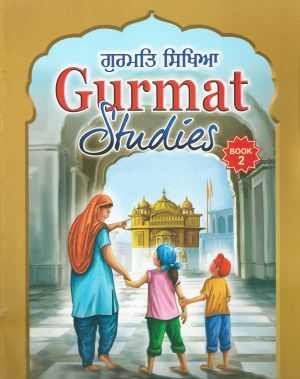 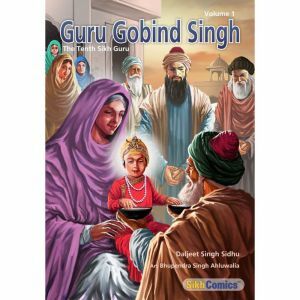 View basket “Guru Gobind Singh Jee Graphic Novel Volume 1” has been added to your basket.